Get some kilometres under that belt. 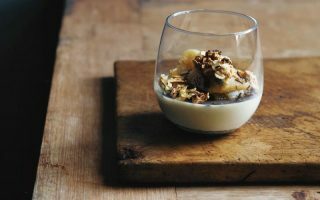 Tasmania is packed full of mountains, temperate rainforests, coastal cliffs, woodlands and rivers, so it’s no surprise it’s a popular destination for hikers. And the best part is you don’t need to be overly experienced to get some hiking kilometres under your belt. Here are some hikes you’ll need more than runners for, but that won’t completely destroy you in the process. 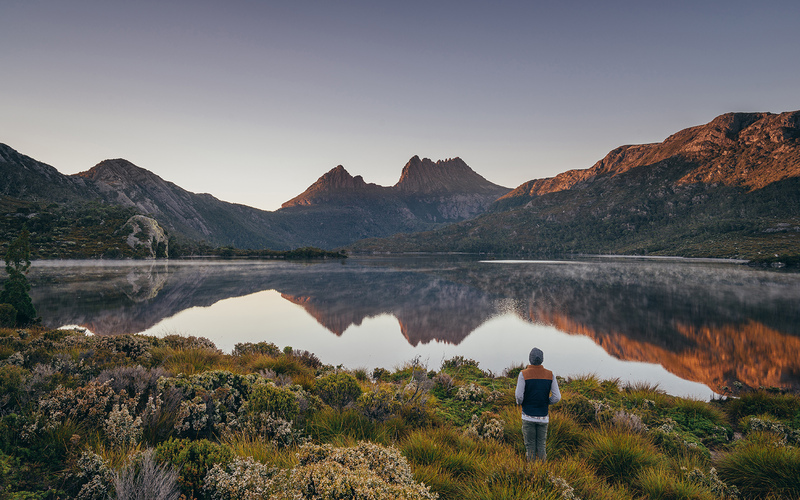 The stunning Cradle Mountain area is the starting point of the epic six-day Overland Track. That’s way too big of a hike to just jump into, but fortunately there are a number of circuits and trails in the area that, combined, amount to decent day hikes. You can foot it to the summit of Cradle Mountain, but it will take eight hours to get there and back, plus it’s steep and has some rough terrain. If you’re not that confident, you can combine the Dove Lake and the Crater Lake walks instead. Start the 6km trek around Dove Lake (where you’ll see the oft-photographed boatshed) before heading off the circuit towards Crater Lake. There are decent views of and from the lake, but hike back towards Ronny’s Creek via a temperate rainforest where Crater Creek meanders and Crater Falls cascades for a real treat. As you come out of the rainforest, you’ll see the odd wombat, echidna or kangaroo from the gentle grassland boardwalk. You can easily hike for five to seven hours this way, but it’s worth staying in the area overnight and coming back for more. A 24-hour pass including bus shuttle pass is $16.50 per person. 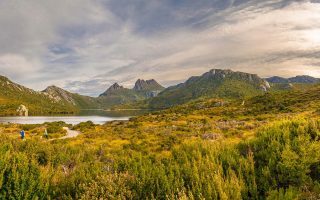 South of Cradle Mountain is Australia’s deepest lake, Lake St Clair, which is surrounded by friendly yet satisfying trails. Yoy can camp or find accommodation at Cynthia Bay and use it as a launching pad to tackle day hikes like the Shadow Lake Circuit and Echo Point Trail. You can even enjoy a ferry ride across Lake St Clair if you want to give your feet a rest. 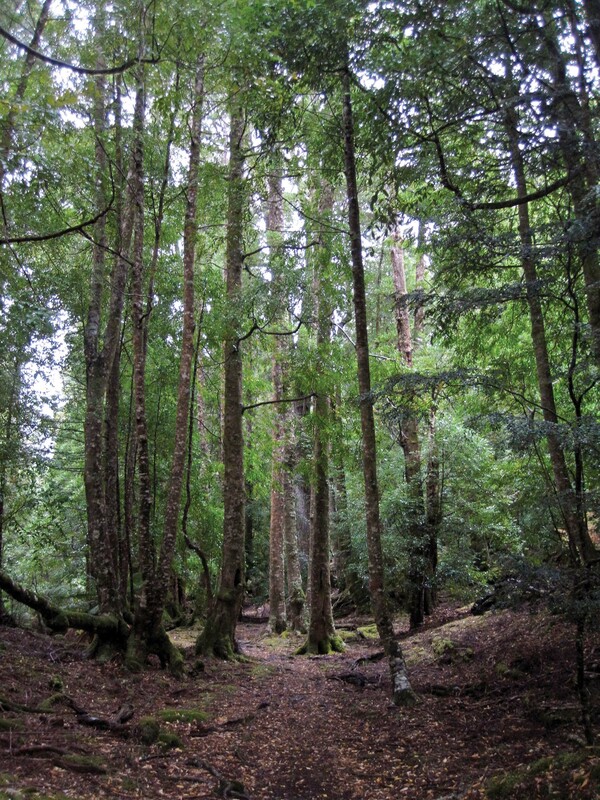 There are other shorter walks, like the Watersmeet and Platypus Bay trails that, combined with the Aboriginal cultural walk Larmairremener Tabeltitoo, stack up to five picturesque kilometres of river land and rainforests. It costs $12 per adult for a 24-hour park pass, or $30 per person for an eight-week pass. 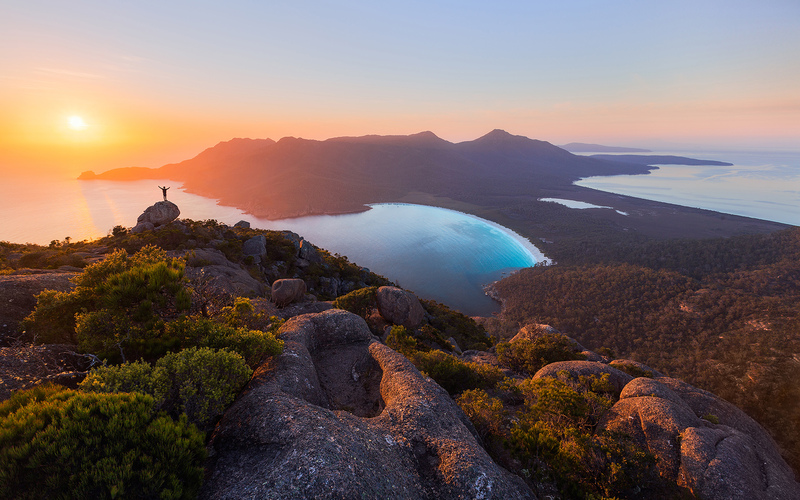 Home to the ever-popular Wineglass Bay, the entire Freycinet Peninsula can be explored across a moderate three-night circuit. 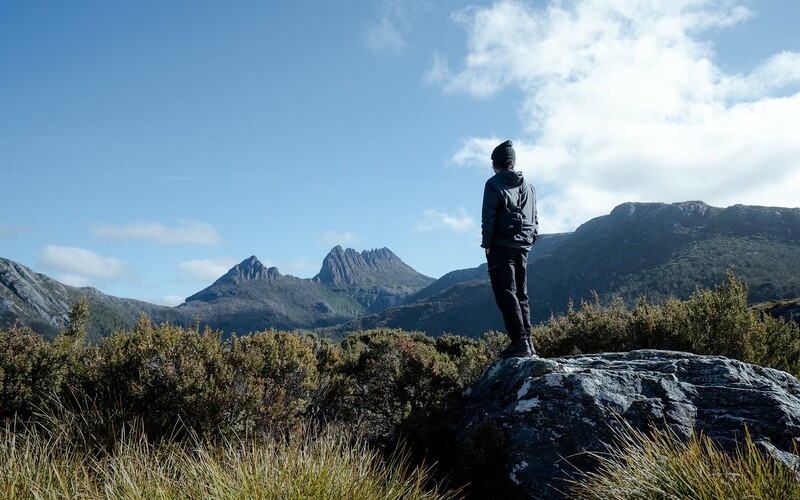 With the considerable Mt Graham and optional Mt Freycinet summits as part of the circuit, though, it’s reasonably challenging, especially if you’re new to hiking, so scrapping the latter might be a wise idea. Instead, add the easier Ryan’s Beach walk and spend some time swimming. 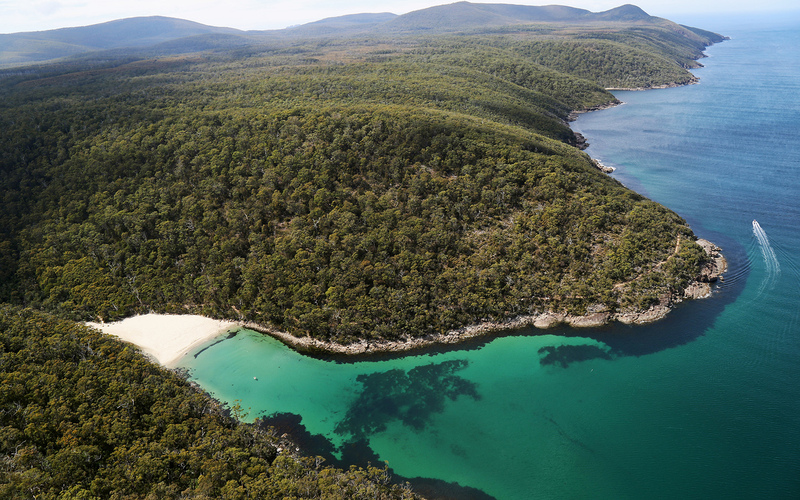 If camping isn’t your thing, get to the Wineglass Bay car park and avoid tourists by taking the Hazards Beach and Isthmus tracks. They’ll take you the long way, but there’s less foot traffic and you’ll have well-and-truly earned the bay’s spectacular views. It costs $12 per adult to enter the park for 24 hours, or $30 per person for an eight-week pass. If you’re keen for a multi-day hike and have cash to splash, the Three Capes Track is for you. 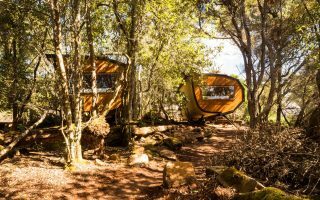 Rather than camping, you’ll spend each of your three nights in eco-lodges – one of which has an outdoor shower with actual hot water. Not needing to carry camping or cooking gear will significantly decrease your pack’s weight, making the 46km hike a lot easier, too. And what a hike it is. You’ll pass through eucalypt woodlands and temperate rainforest, and trek along impressive coastal cliffs. The highlight for the brave is ascending the ominously named Blade, which juts 300m above sea level, with little space between you and sheer drops either side. You’ll start the track at the Port Arthur historical site, which is worth a visit in itself. Before you start actually hiking, though, you’ll get a stunning boat tour of the bays around Port Arthur. The Three Capes Track experience is $495 per adult, but the best introduction to multi-day hiking. It just might be hard going back to using an actual tent on future hikes. Always check the the Tasmania Parks website for up-to-date information regarding entry fees, difficulty gradings, as well as weather, park and track updates, and always ensure you’re adequately prepared before setting out.